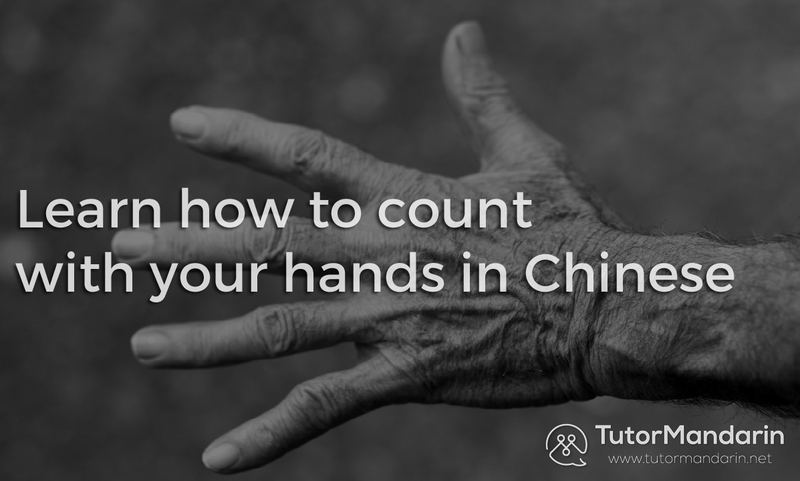 Using a lot of alliteration in sentences, tongue twisters are definitely a great way to practice and improve your pronunciation, accent, and fluency when learning the Chinese language. You would notice a remarkable improvement in your proficiency of language when practicing a few twisters every day. Today, we at TutorMandarin will try to teach you how to take a tongue twister (绕口令 rào kǒu lìng ) challenge in Chinese language learning with more confidence! Even native speakers could end up biting their tongue while reading through the twisters. The essence of reading Chinese tongue twisters are to distinguish the tones and pronunciations. So, for those who messed up these, we strongly recommend you to enhance your basic skills first – learn Pinyin! 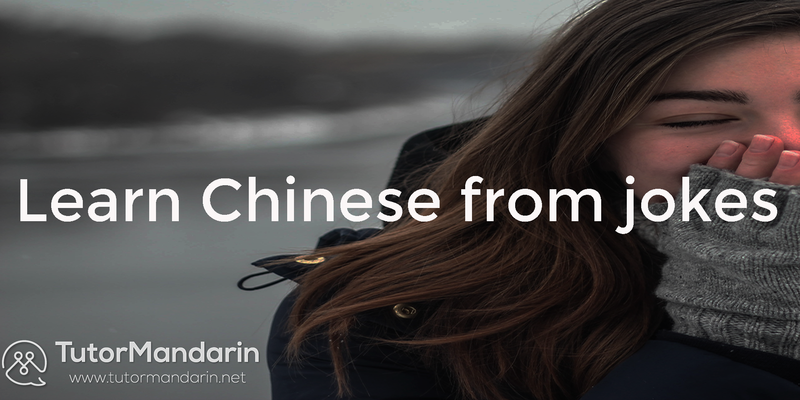 At TutorMandarin we offer a professional Pinyin Course that helps to build your Chinese fundamental skills. And guess what: If you sign up for a FREE TRIAL, you will receive a link to download a whole package of useful learning material (including Pinyin) for free. Click right here and give it a try to learn Mandarin! Okay…Let’s start the challenge for the hardest Chinese tongue twister today! Dare you? The difficulty about this tongue twist is about the two words lǎo shī (老师 – teacher), shū (书 – book) and lǎo shǔ (老鼠 – rat). The pronunciation of the words are similar and it seems like they are just different combinations of each other. Ready? zuì pà lǎo shī lái kàn shū。 the rat bit the book (and) is afraid of the book being read by the teacher. You think that’s easy? Try to speed up or read go on to our next example. If you decide to give up meat and be a vegetarian, it can be pretty hard, especially at the beginning. So it seems quite fair, that a related tongue twist about counting the days as a vegetarian is also hard to master. 初十吃素。 Chū yī chī sù. Chū shí chī sù. Being a vegetarian on the first day. Being a vegetarian on the second day. Being a vegetarian on the third day. Being a vegetarian on the fourth day. Being a vegetarian on the ninth day. Being a vegetarian on the tenth day. Maybe you have already heard about this tongue twist because it’s quite famous. Besides the combinations of the numbers sì (四 – four) and shí (十 – ten) with shì (是 – and), a lot of foreigners also have a problem to differentiate between sì (四 – four) and qī (七 – seven). You think thats easy? Prove it. 四是四，十是十。 Sì shì sì, shí shì shí. Four is four, ten is ten. 谁要把十四说成四十就打谁十四。 Shuí yào bǎ shí sì shuō chéng sì shí jiù dǎ shuí shí sì. If someone slip the tongue making fourteen into forty, he will get hit. 谁要把四十说成十四就打谁四十。 Shuí yào bǎ sì shí shuō chéng shí sì jiù dǎ shuí sì shí. If someone slip the tongue making forty into fourteen, he will get hit. you can try it once by yourself. 一位爷爷她姓顾，上街打醋又买布。 Yī wèi yéyé tā xìng gù，shàng jiē dǎ cù yòu mǎi bù. A grandpa, whose last name is “gù”, went on the street to buy vinegar and cloth. 买了布，打了醋，回头看见鹰抓兔。 Mǎi le bù, dǎ le cù，huí tóu kàn jiàn yīng zhuā tù. He bought the cloth and the vinegar (and) then saw there was an eagle catching a rabbit. 放下布，搁下醋，上前去追鹰和兔， 飞了鹰，跑了兔。 Fàng xià bù，gē xià cù，shàng qián qù zhuī yīng hé tù, fēi le yīng，pǎo le tù. He laid down the cloth and the vinegar, and went on chasing after the eagle and the rabbit. The eagle flew away (and) the rabbit ran away too. 打翻醋，醋湿布。 Dǎ fān cù，cù shī bù. The grandpa flipped the vinegar (and) the cloth was soaked wet with the vinegar. Congratulations! You have just completed four Chinese tongue twisters! Can you still feel your tongue? Take a rest, and then… let’s start over again! This entry was posted in Chinese Language Learning, Funny China, What's On and tagged challenge, chinese, chinese tongue twister, chinese tongue twisters ma, Chinese tutor, funny, learn chinese, learn mandarin, mandarin tutor, tongue twister, whatson. Bookmark the permalink.